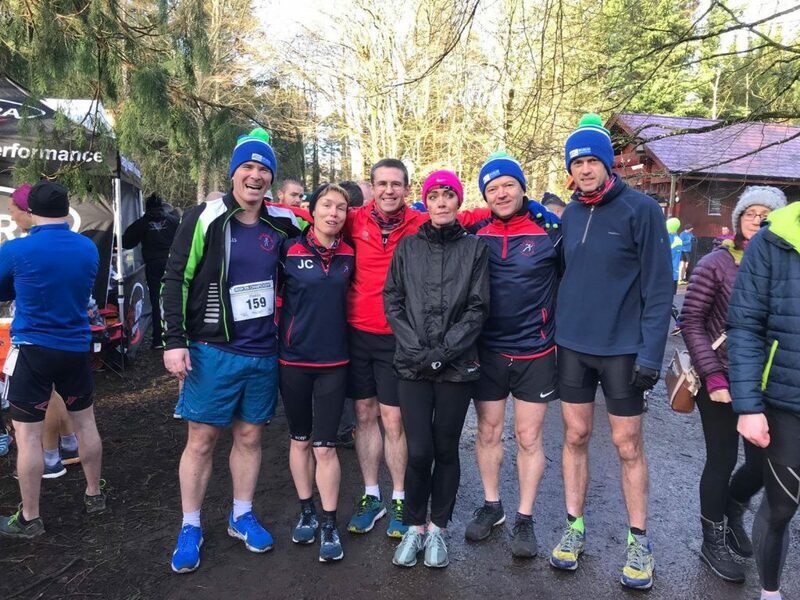 Congratulations to all the Le Chéile athletes who took part in the National 50k Championships in Donadea today. Super running from Jan Corcoran in the female race who claimed silver, well done to Lisa Hughes also. Stevie Boyle had a great run in the male race, as did Mark Raleigh, Paul Foy and Paddy McDonnell.